Yep – he has landed in Milan. A text from him today finds that my MV is still in customs but is due to be released on Monday 28 June, just days before the race starts – thats cutting it fine but should be all good. With luck we (ie, Renato and I) will update this blog daily. 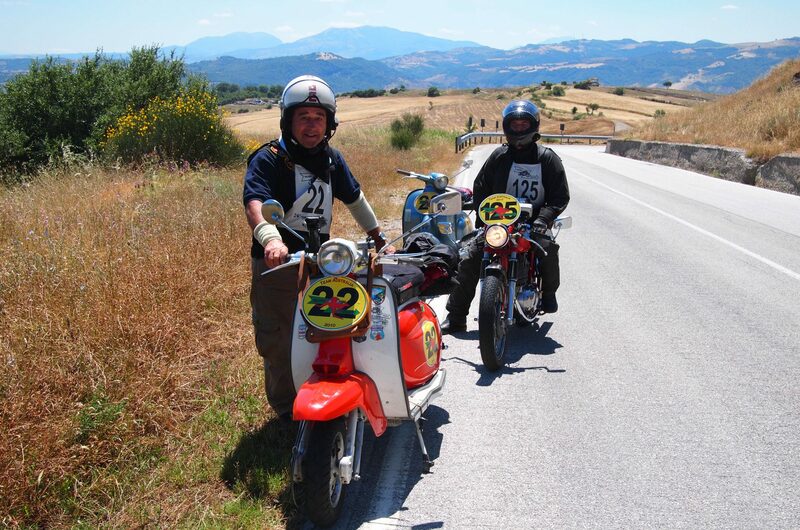 It serves as a running commentary on our participation in the Milan – Taranto race for 2010. plus some other bits and pieces we plan to do while in Italy. Renato will be riding a 1960’s TV175 series 3, I will be riding and 1971 MV Agusta 350B – I’m excited! Well Renato departs Perth in about 30 minutes, bound for Milan where he will get stuff sorted before I arrive. With luck by the time I arrive my MV Agusta will have been released by Italian Customs and will be available for collection. I will be arriving in Italy next Friday (2 July 2010). I can’t wait to get going but there is still a fair amount to do!